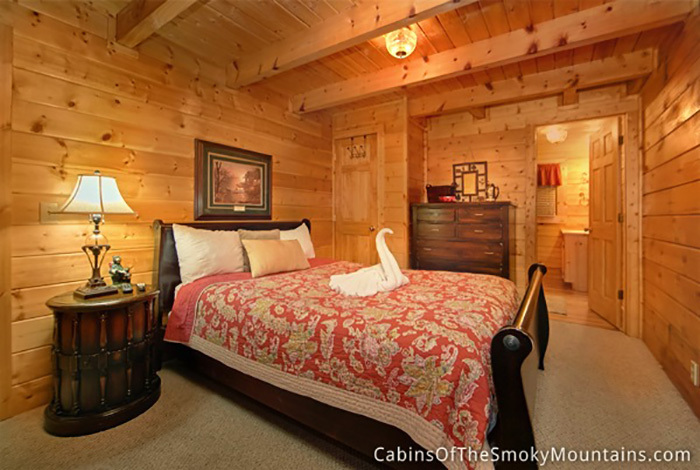 Have the most amazing of all Pigeon Forge vacations at Jeremiah's Lodge, a luxury Pigeon Forge log cabin located just minutes from downtown Pigeon Forge. 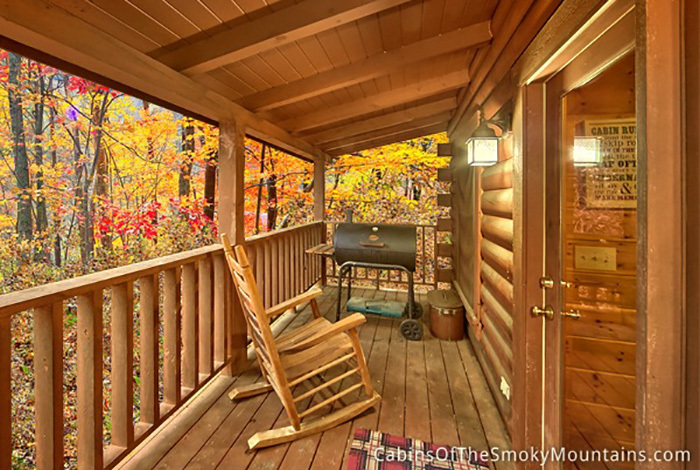 Nice wrap around deck. 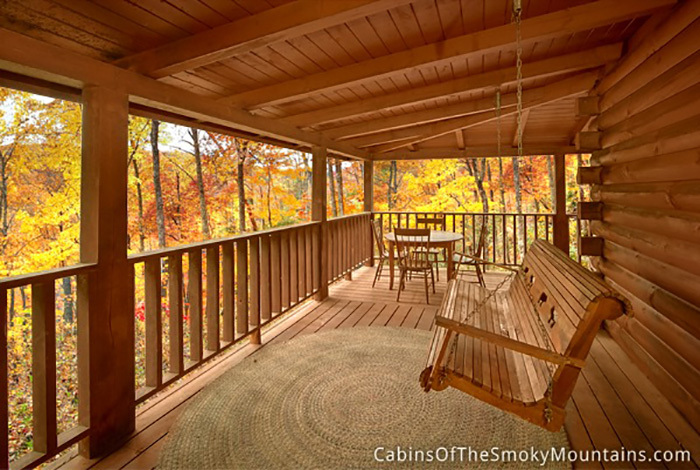 Very private nature setting. 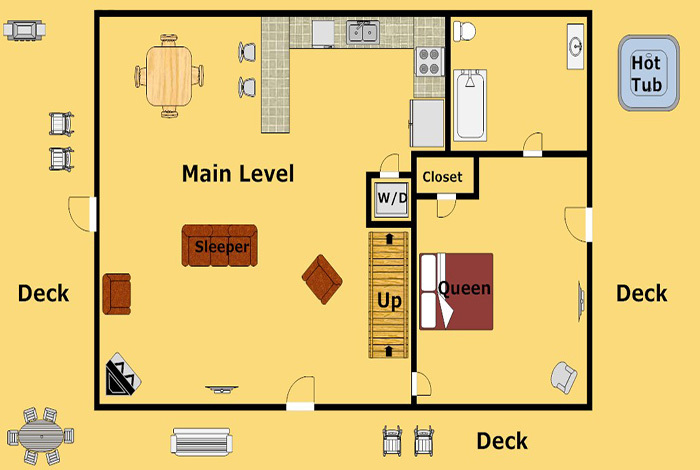 Large yard and plenty of parking. 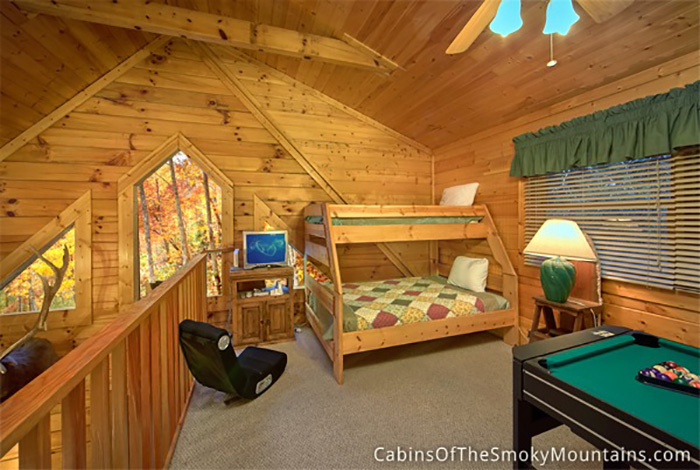 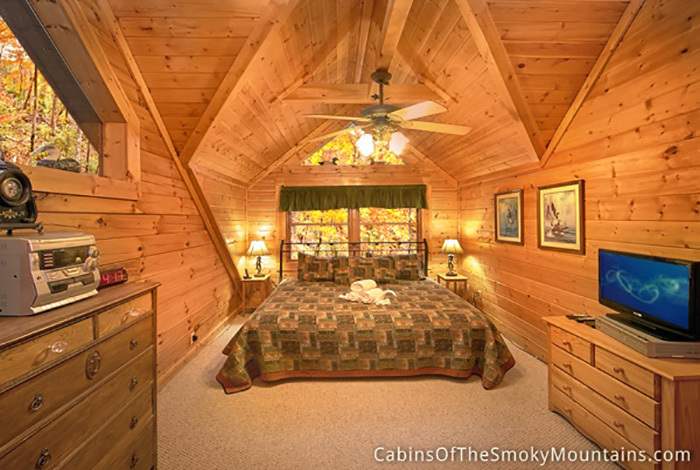 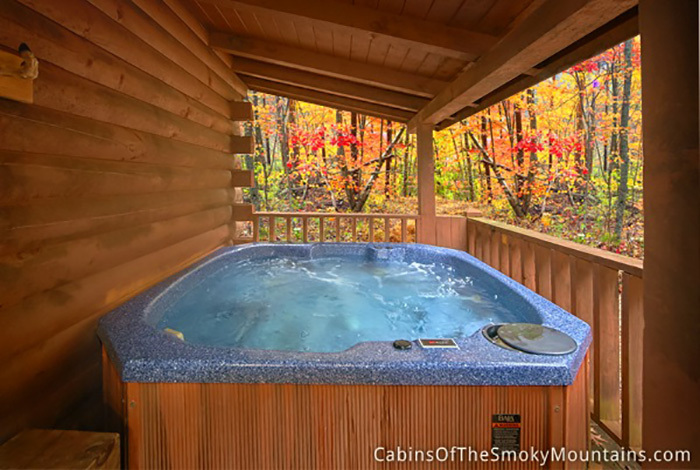 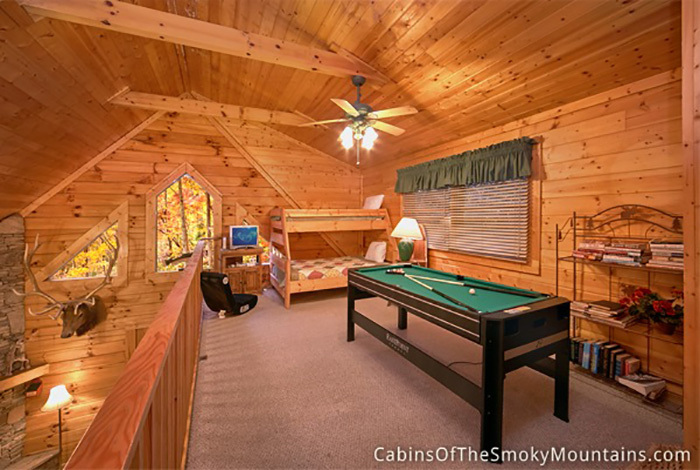 This incredible Pigeon Forge cabin offers all the best from the youngest to the youngest at heart including a pool table, hot tub, and jacuzzi. 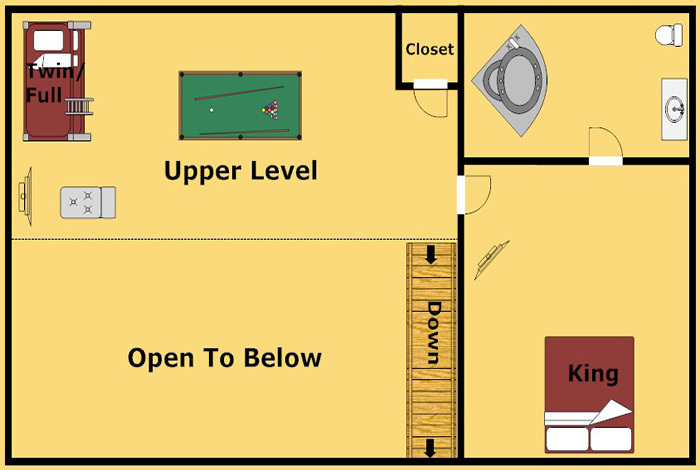 Two Bedrooms both with private bath and in room TVs. 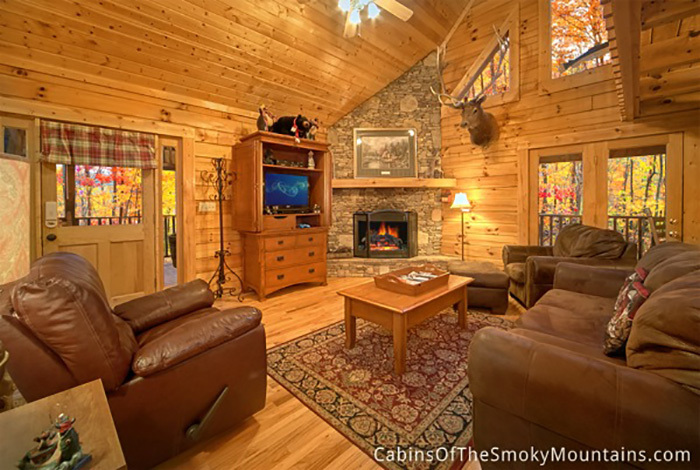 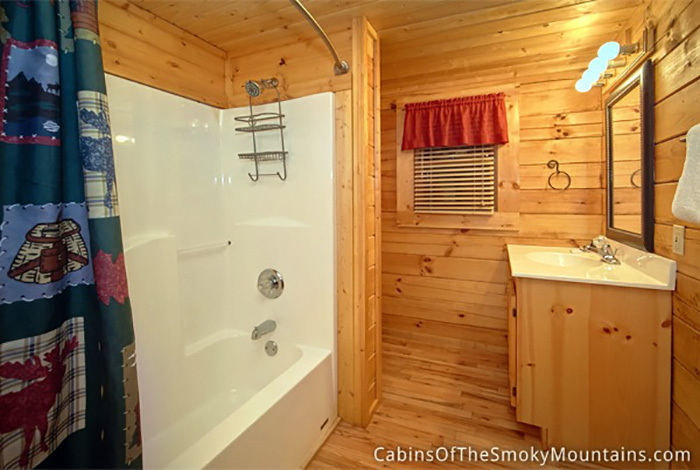 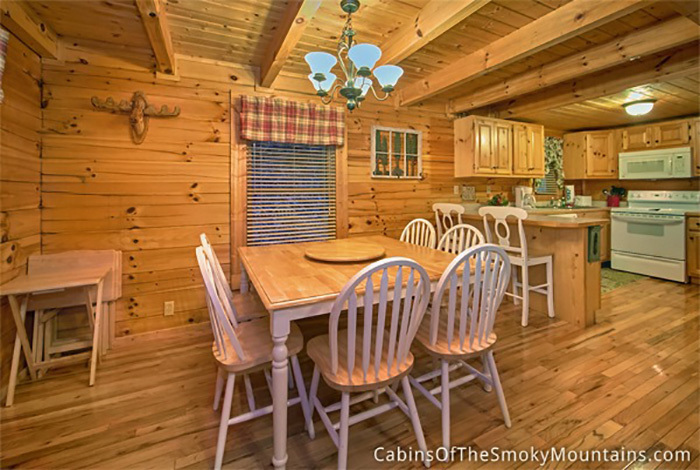 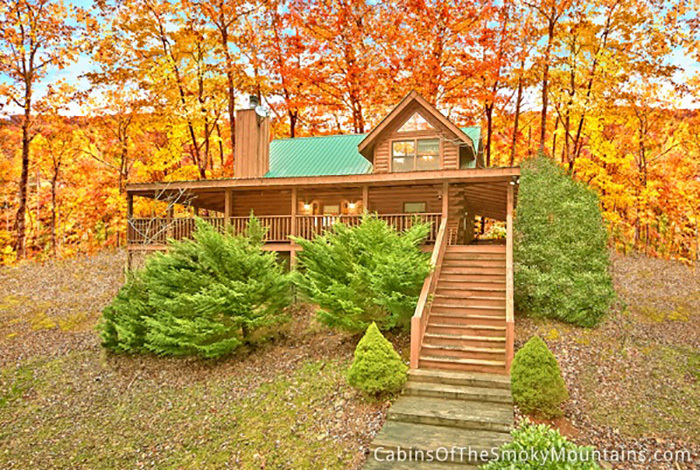 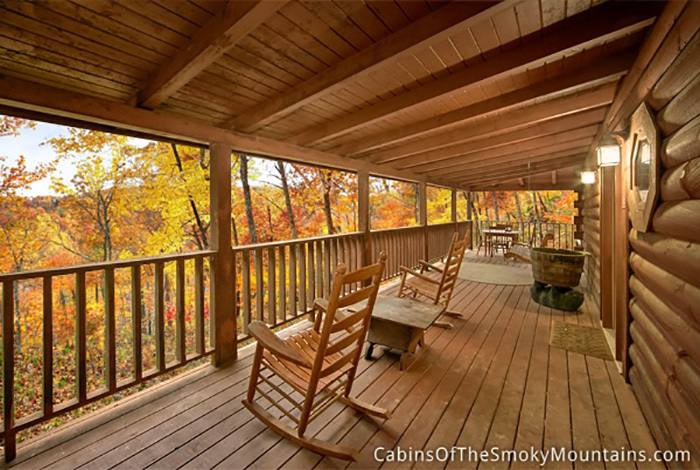 This rental cabin offers a premier location less than 5 minutes from downtown Pigeon Forge. 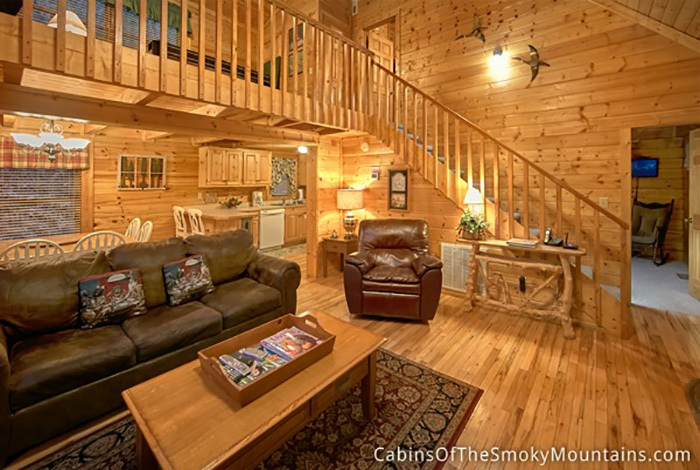 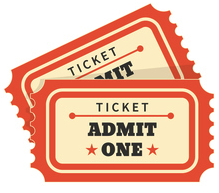 Only 10 minutes to Dollywood and Dixie Stampede. 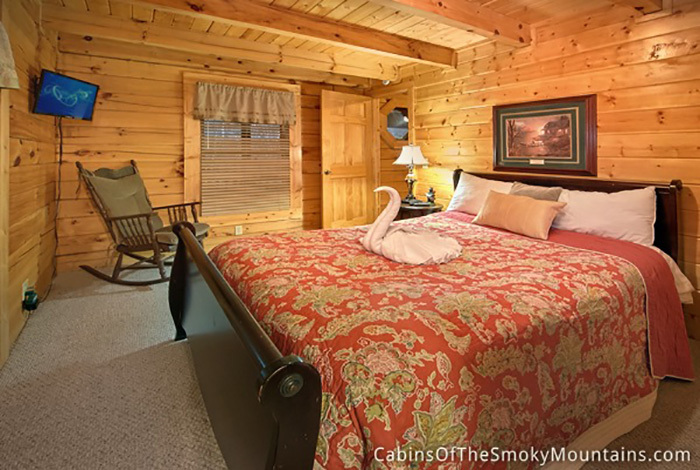 Come stay at Jeremiah's Lodge...Where luxury meets the Smoky Mountains.